"The key to a good workout is a good workout partner." Let PPT be your exercise partner! For over 20 years James Camastra and Antonio Sini have been inspiring others to live healthier and happier lives. Armed with an MS in Exercise Science and Certified as a Strength and Conditioning Specialist (CSCS), James started PPT in 2004. Not long after he partnered with his friend and well-respected fitness expert, Antonio Sini. This dynamic duo, along with their team of highly educated trainers, have the experience and knowledge to help you be your best and exceed all your fitness goals.  -- Check out PPT's reviews!